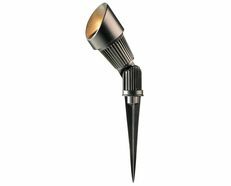 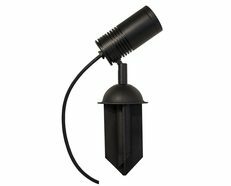 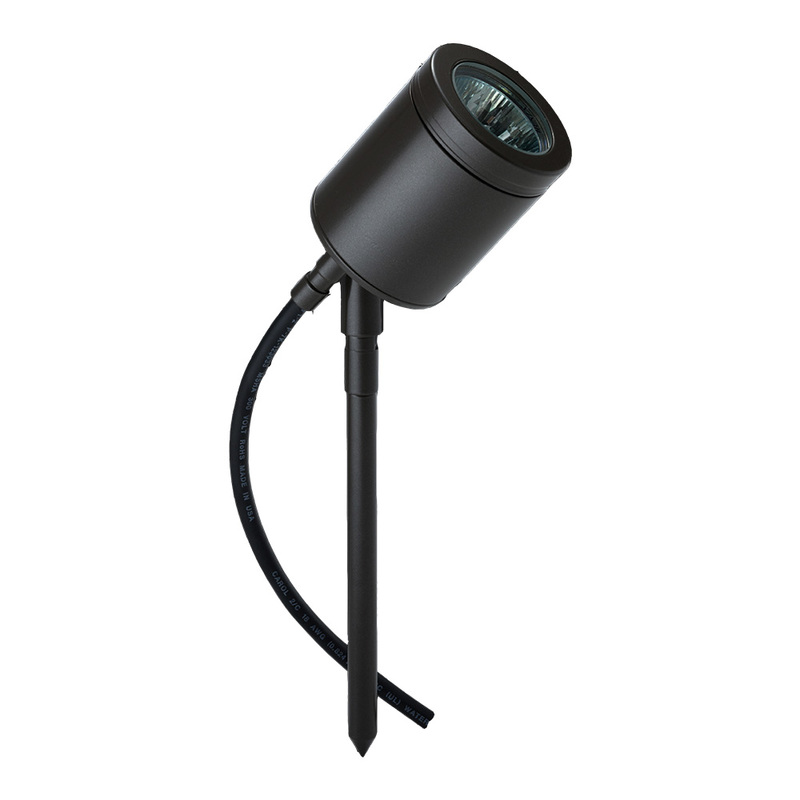 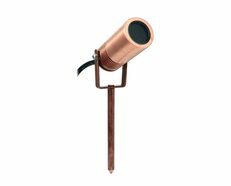 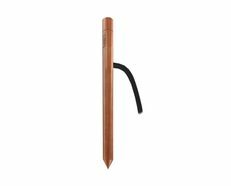 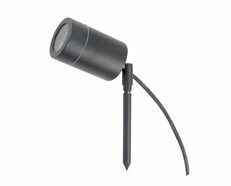 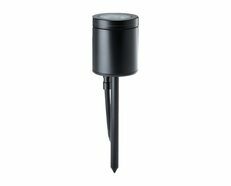 The Spike Spot Adjustable has been designed for easy insertion into the earth, and can be aimed at a bush, tree or any landscape feature. 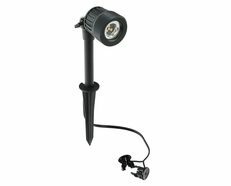 The fully adjustable head allows 360 degree rotation and 090 degree elevation. 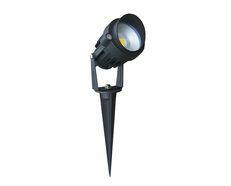 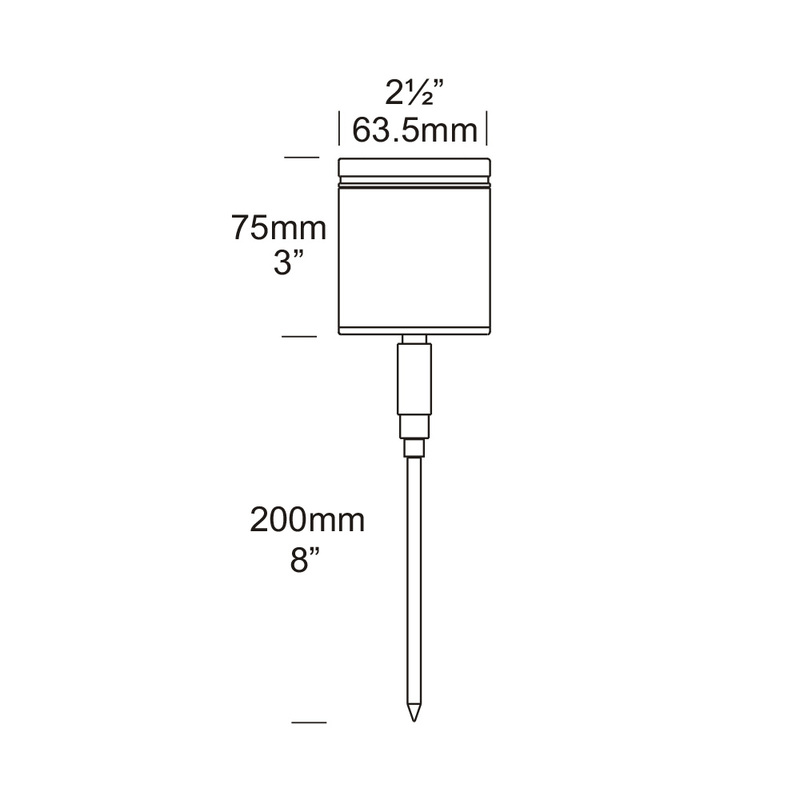 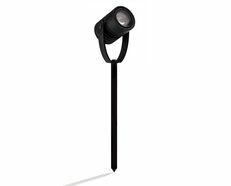 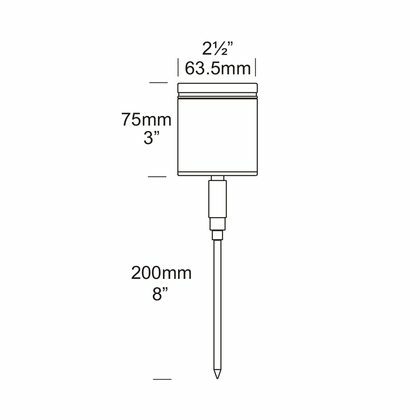 Suitable for use with a MR16 20W or 35W.